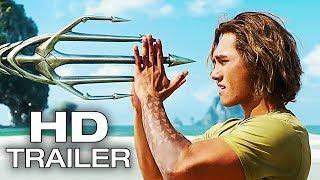 Aquaman is an upcoming American superhero film based on the DC Comics character of the same name. It is intended to be the sixth installment in the DC Extended Universe (DCEU). 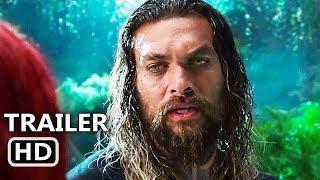 The film is directed by James Wan, with a screenplay by David Leslie Johnson-McGoldrick and Will Beall, from a story by Wan, Beall, and Geoff Johns. 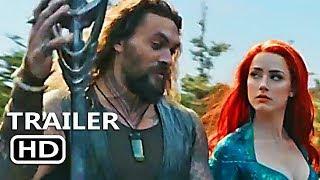 It stars Jason Momoa as the title character, with Amber Heard, Willem Dafoe, Patrick Wilson, Dolph Lundgren, Yahya Abdul-Mateen II, and Nicole Kidman in supporting roles. 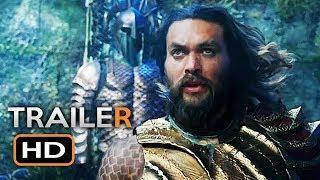 It is the third live-action theatrical film featuring the title character, following Batman v Superman: Dawn of Justice (2016) and Justice League (2017), and will be the first full-length feature film centered around the character. 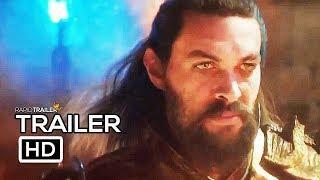 In Aquaman, Arthur Curry, the heir to the underwater kingdom of Atlantis, must step forward to lead his people and to be a hero to the world just as his brother, Orm seeks to unite the seven kingdoms against the surface world. 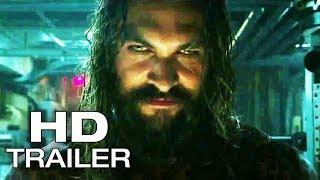 Talks of an Aquaman film began in 2004, with several plans falling through over the years. 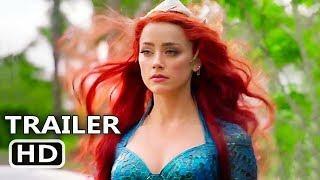 In August 2014, Beall and Kurt Johnstad were hired to write two competing scripts, and the film was officially announced in October 2014. Wan signed on as director in April 2015 and in July 2016 it was announced the film would move forward with Beall's screenplay, although Wan, Johnstad, Geoff Johns and David Leslie Johnson-McGoldrick all performed various rewrites. Much of the main cast was confirmed throughout 2016. 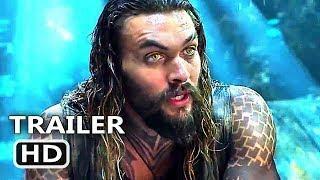 Principal photography began in Australia on May 2, 2017, with most of the film shot at Village Roadshow Studios in Gold Coast, Queensland, and wrapped on October 21, 2017. 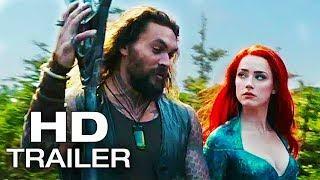 Aquaman is scheduled to be released in the United States by Warner Bros. Pictures in RealD 3D, and IMAX 3D on December 21, 2018. 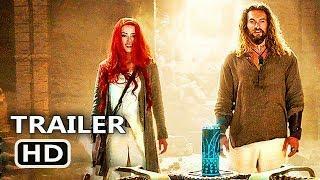 First Trailer is Your Best Place For Hot New Movie Trailer, TV Spots, Movie Clips, Official Trailer + Compilations of 2018 Movie just for you!